When h.arta is empty it gives you the feeling that it is a space of yet unfulfilled hopes and expectations. 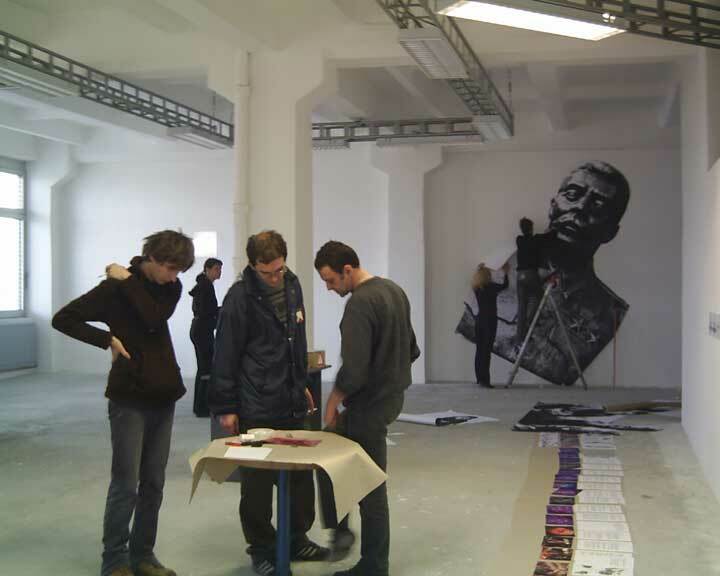 h.arta is the name of the alternative space that we are running in Timisoara. 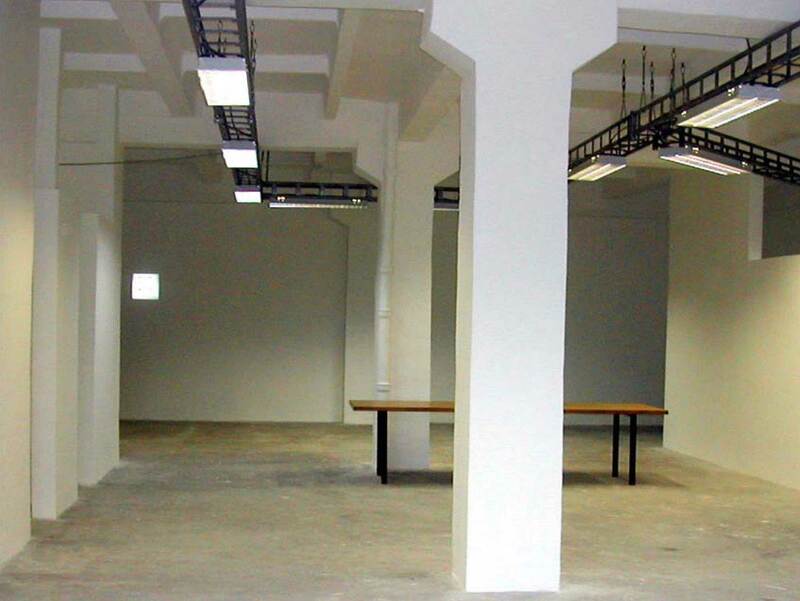 It has 350 m2 and it is located at the second floor of a former industrial hall (a building from the 1980’s). It is a large, white space, with many windows and a lot of light, with no furniture, no computer, no telephone (we are borrowing all that for each project). Many times, it was just an empty space (from different reasons, but especially because of the scarce founding). But, sometimes, h.arta is alive and important and full of people and ideas, when our public and us are there working on a project. It is the place to which our hopes are connected, our hopes to understand our context, our hopes to establish the so needed connections to the others, our hopes to finally find out which are the right questions and to get to meaningful answers. This was a short text about h.arta that we have written in 2002, and we have chosen to quote it here as an example of the way we always related to h.arta space, in a personal and emotional way. Working at h.arta as organisers, curators, pr responsibles, technical advisers, caterers, cleaners, etc was mainly about hope and trust and friendship and taking energy from the closeness with the others. We started to work at h.arta soon after we finished our education. From the very beginning, the main purpose seemed to be to have h.arta as a place where we could finally discover what art is really about and what are the ways in which regular, everyday life could enter the field of art that we were always taught to be just a realm of distant and high ideas. We wanted to have h.arta as a meeting place, a place where we could talk about art not as something abstract, general and distant but as something that have a real connection to our lives. A place where we can consider that art leys in simple, normal, everyday things, in the real interests, feelings and ideas of people involved in it. We were trying to redefine art from this perspective, in opposition to the discourses of art as "High Art", that were taught to us in the entire course of our education. This was the political content behind this simple operation of declaring the private, the emotional, the trivial and the everyday as a rightful part of a public discourse, as something worthy of being the content of art. In order to do that, in order to reshape the things that we used to know about art and about its possible purposes, we used h.arta space as a tool for learning, as a motivation to read and get informed, as a way to meet people who could show us different perspectives, as an everyday practice of working collaboratively and constantly trying to find the most democratical ways of taking decisions and making things done. From the beginning of 2007, h.arta as a physical space doesn’t exist anymore. 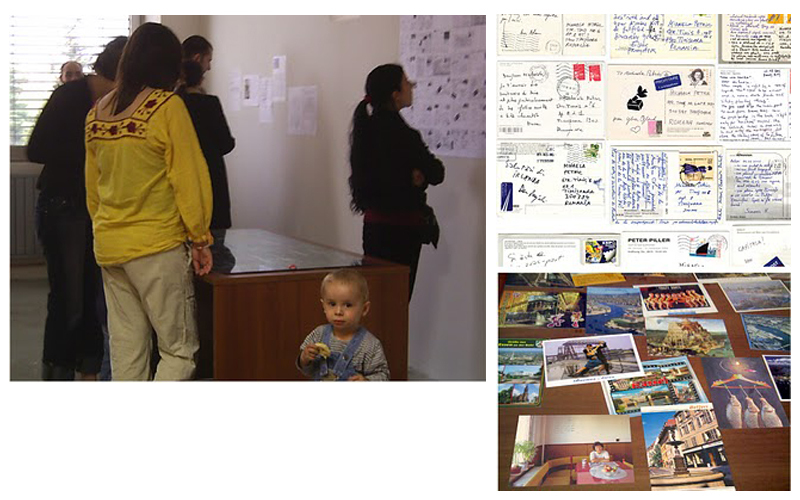 But h.arta projects are continuing in other spaces and other formats. 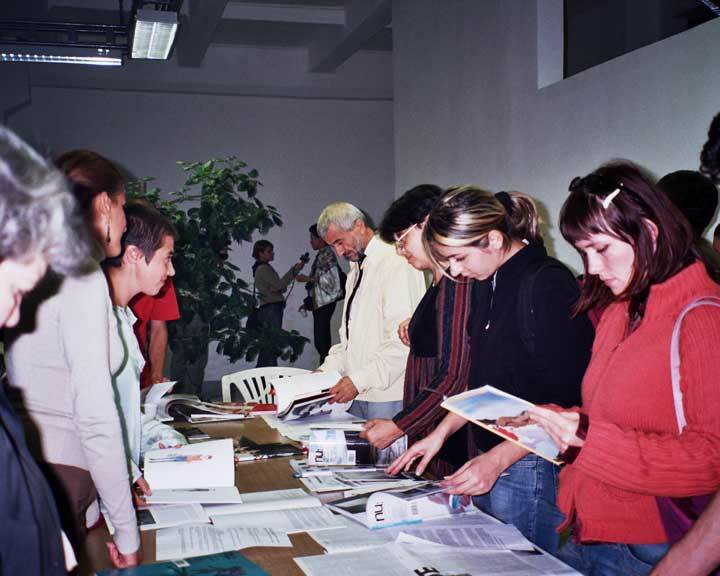 Participants:Gordana Belic,Maja Bekan, Aura Balanescu, Maria Crista, Ioana Eremias, Anca Gyemant, Tanja Markovic, Danica Minic, Rares Moldovan, Alin Neagu, Marija Pavlovic, Mihaela Petric, Gabrijel Savic, Rodica Tache, Raluca Voinea, Smaranda Vultur.